Source: Isabel Esterman / Mongabay. 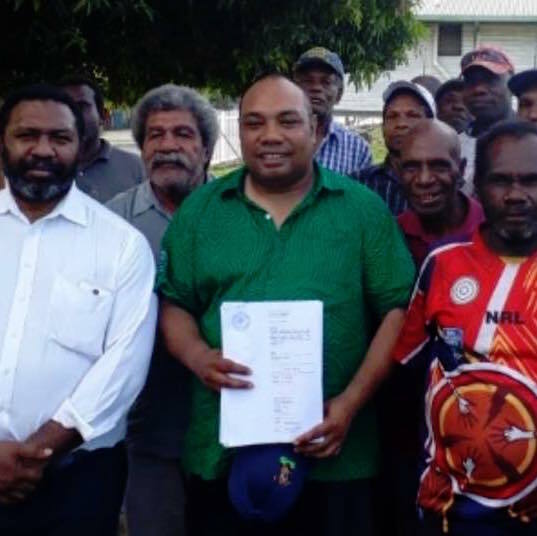 Court Order against Bruno Niu Wirka, Lamus Incorporated Land Group & Tzen Niugini Limited successful; restrained from conducting any eviction, destruction of property, Oil Palm planting whatsoever in Portion 910C Millinch Pondo, Fourmil Rabaul ENB. We will leave behind legacies. When your grandsons and the future generations think of us, they will always remember us not as idiots, but as legendary Sausso nien. 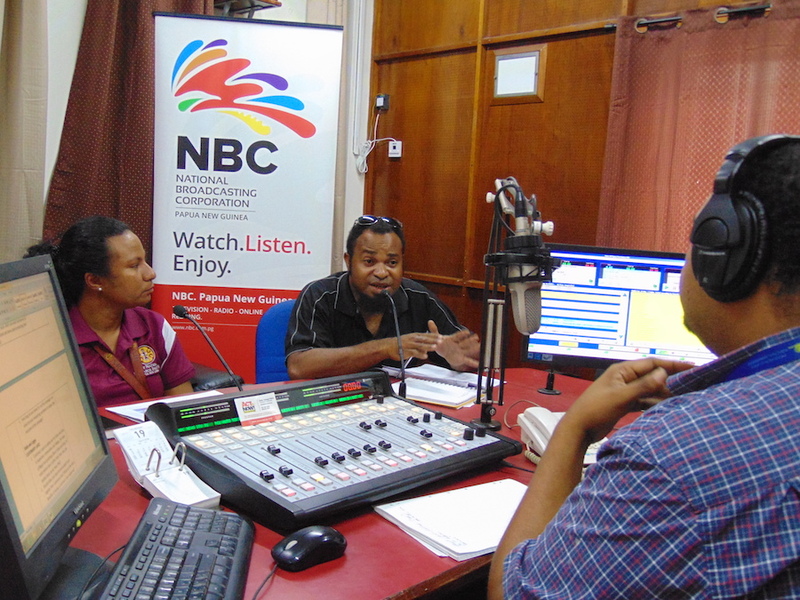 The setting up of a centralised anti-corruption agency (ACA) is an important decision for a country, and in 2014 Papua New Guinea took the first step, amending its Constitution to create an Independent Commission Against Corruption (ICAC). 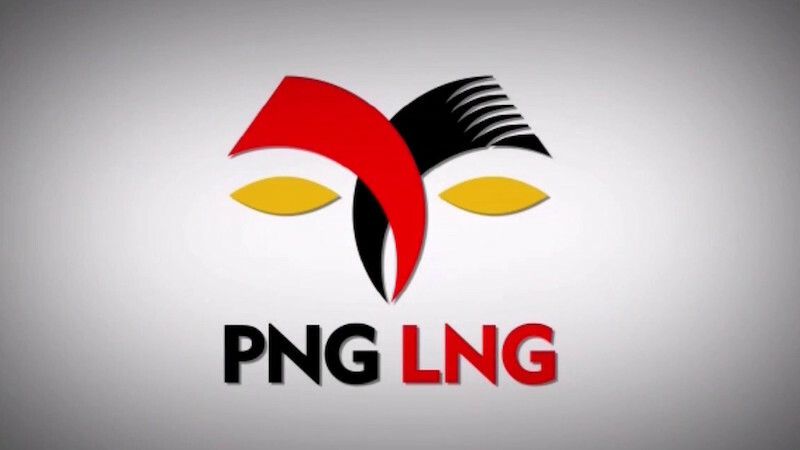 A new report on the economy of Papua New Guinea shows that despite predictions of a widespread economic boost from the ExxonMobil PNG LNG project, on most economic indicators the economy has actually gone backwards relative to predictions. The argument that customary land has to be given away to enable 'development' has been shown yet again, to be 'giaman' (a lie). 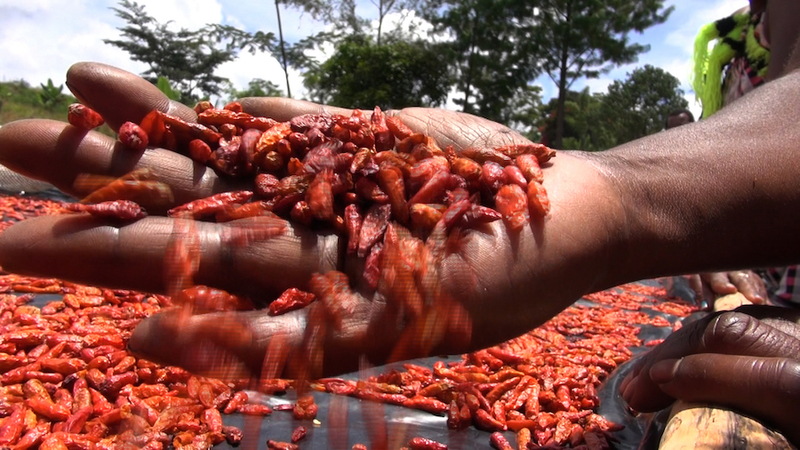 The photos below, taken by journalist and blogger Scott Waide, show how small farmers are using their customary land to grow and sell spices, and farm bees for honey to support their families. 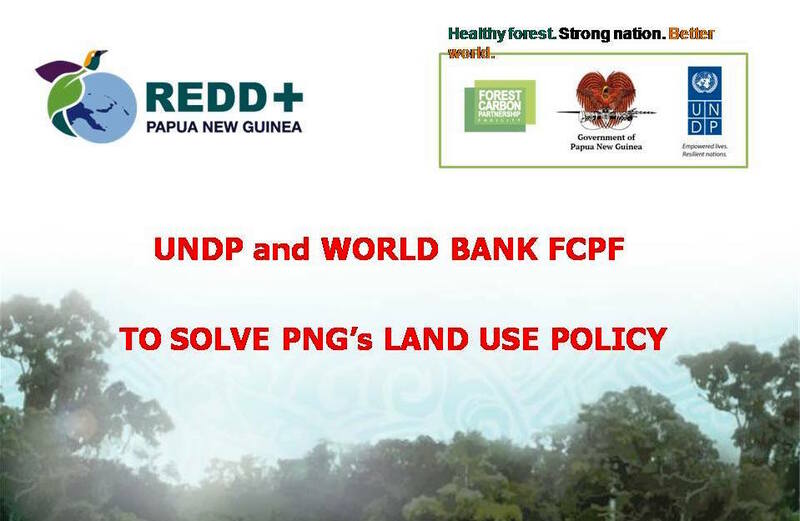 UNDP and World Bank must stay away from land policies in Papua New Guinea. Campaign Coordinator Eddie Tanago was on Steven Mase’s NBC Radio talkback show yesterday [April 19, 2018] to speak about customary land, along with Logia Nao from the National Research Institute. ACT NOW! 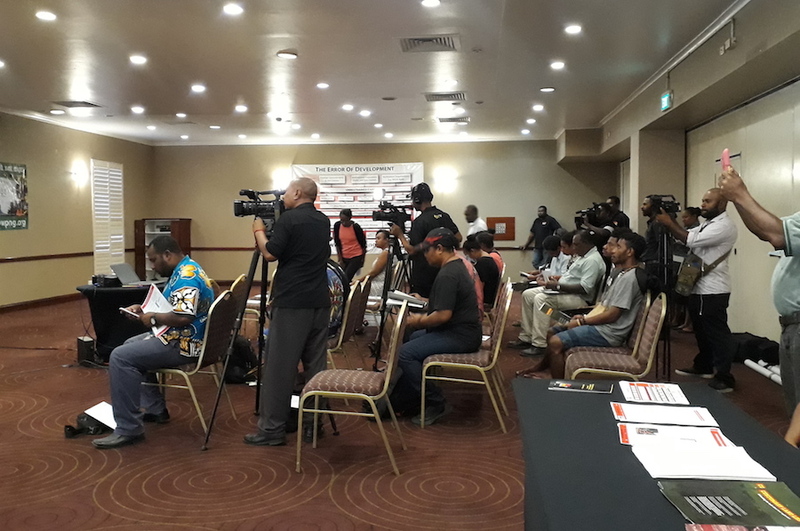 launched its new camapign, titled 'Celebrating and Defending Customary Land', on April 17 in Port Moresby. 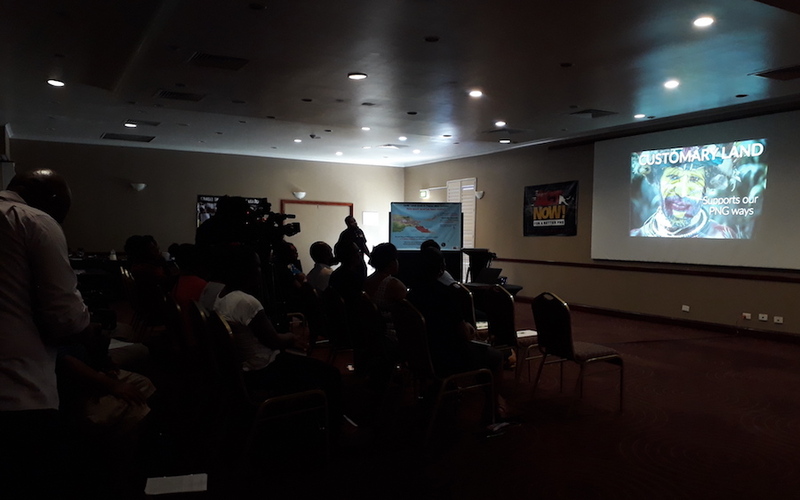 More than 30 people attended the launch event, including representatives from ten different media outlets and various civil society groups. ACT NOW! is today launching a new multi-media campaign 'Celebrating and Defending Customary Land’. Why? Well, customary land is the most valuable and important asset available to most Papua New Guineans but its critical role is often misunderstood or misrepresented, particularly by outsiders. Too few people realise customary land supports an economy estimated to be worth K40 billion a year, provides jobs and incomes for 3 million farmers and provides housing and a sense of community for more than 7 million people. Our Land. Their Profits. Our Enslavement.